For those who like to get away from the city and experience life differently, we’ve put together a bunch of the greenest weekend getaways from Bangalore that will take no longer than the early morning drive to work. The idea of life has always been to get outdoors and if it is possible to still celebrate it in an environment friendly manner then what’s holding back the celebrations? Here are some weekend getaways that are low on carbon footprint, wastage of water and only just an hour from Bangalore. Pick a view of the mountains and/or the waters with wallet-friendly options. Club that with your favorite games in the various greens of nature and that’d make for a compelling happy memory! 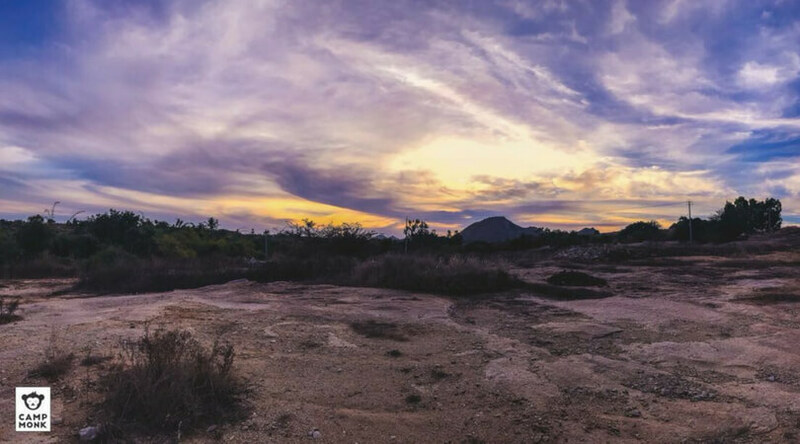 A campsite located in between the beauty of Nandi Hills and the diversity and excitement of Bangalore city with an amazing view of the hills. 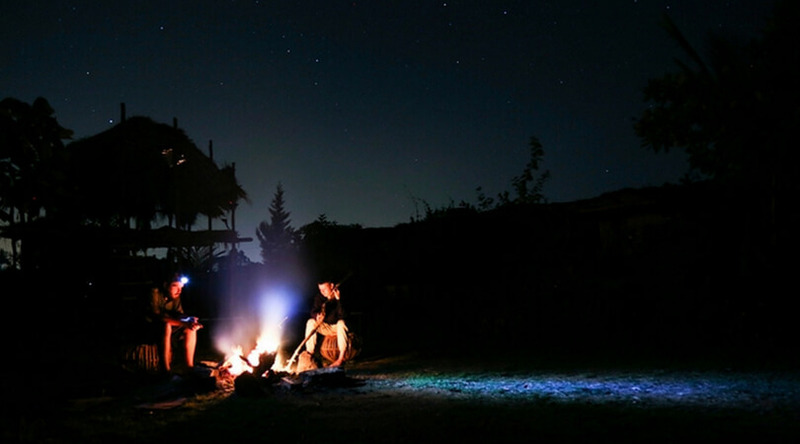 Drawing from the the simplicity of the surrounding villages, camping here is a real off grid experience that welcomes solo adventurers, families and furry friends alike. Lean back, find calmness, dirty your hands in soil, wander around and find your way back to nature. Perfect for those who’d like to just wander in the wild this weekend. If you are looking to retreat from the stresses of suburbia and enjoy the simple pleasure of being in the country-side then this is the place for you. Set in a rural landscape with stunning views across the farmland and beautiful walks around the farm, the sound of birds in the bush are the only things to interrupt the silence. 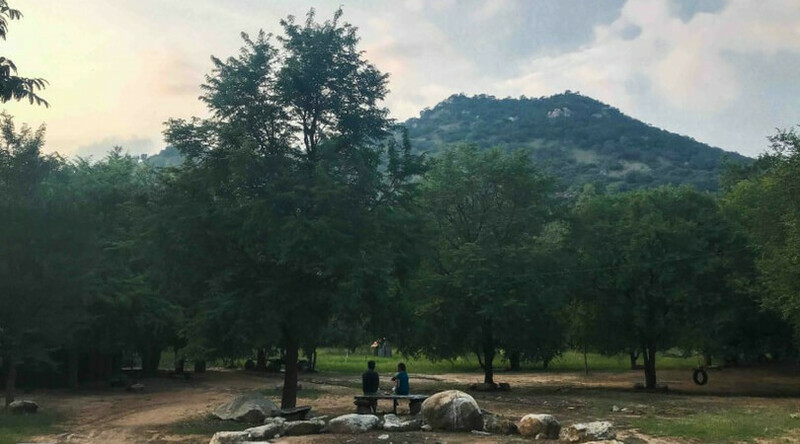 This is where you go if your idea of camping is to sit beside a campfire and catch up with family and friends but also to spot colorful flutters of birds and reward yourself with something fresh from the orchard when you go exploring. Who can say no to climbing trees! 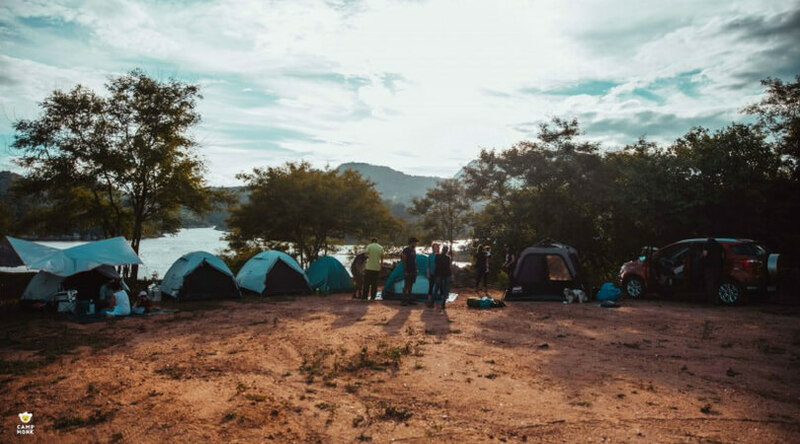 If you’re feel like you’re in the mood to get physical and build, this campsite allows you to design and construct your own raft and test it at the lake! The campsite is inside a 60 acre of mango farm surrounded by hills and the woods. Would you have imagined spending weekend in the city if you could be out there trekking up the rocky hillside to a quaint temple in the morning and experience the joy of lighting a campfire as the sun goes down. There’s also a couple of abandoned gold mines in the area you could explore the next morning. 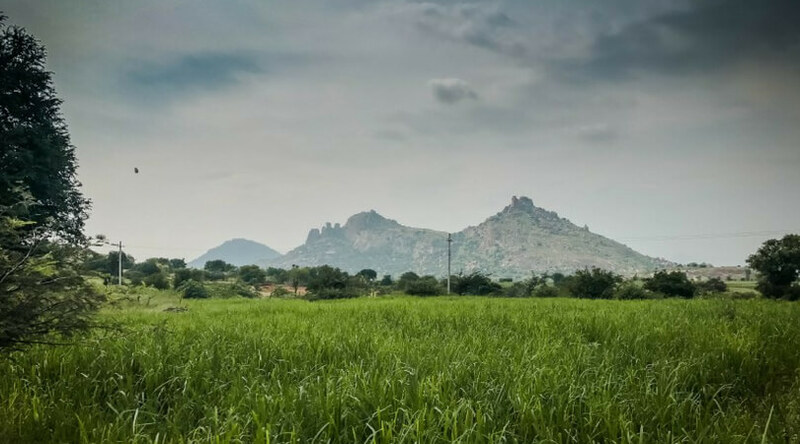 Experience the best of local hospitality at this campsite at a farm 90km from Bangalore, surrounded by temples and history near rocky hills called Devarayanadurga. They are surrounded by forest and the hilltops are dotted with several temples including the Yoganarasimha and the Bhoganarasimha temples at an altitude of 3940 feet. This place is famous for trekking, wonderful climate and scenery. If you’re thinking of having an easy weekend, where your food and shelter are sorted and your objective is only to wander around for some history here is where you go. Just 1.5 hours away from Bangalore. This campsite is equipped with comfortable tents, amenities and medical facilities for the wild-child in you. 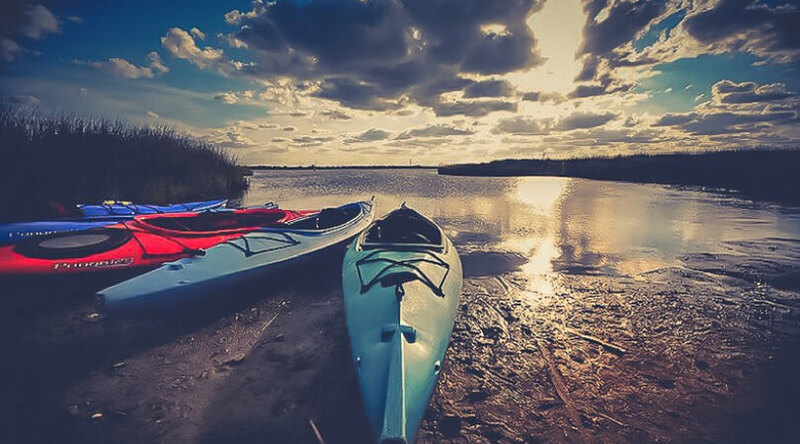 The idea of the outing in such a serene setting is not to tire you or your group of friends, but to rejuvenate away from the cubicles to this beautiful place next to the waters. If you really must play with water and skip the wastage, this campsite has access to it in abundance. 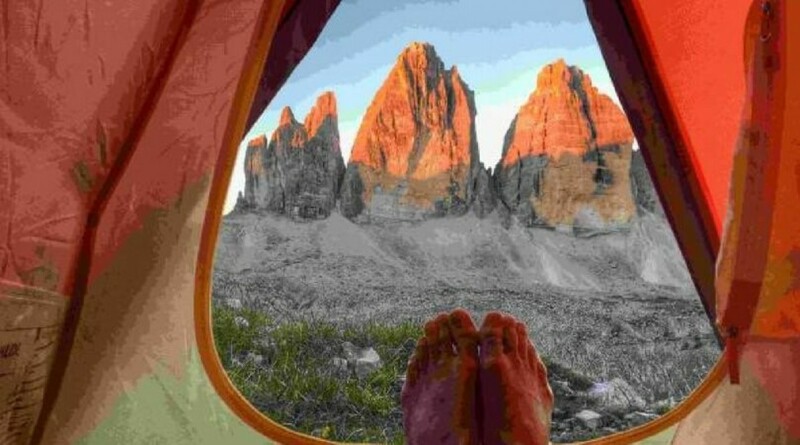 If you want to spend an active day out frolicking in the outdoors to reconnect with your friends or family members, they offer not only activities but even the view to fully fulfill it. A lush green natural space with blue backwaters, an hour drive from Bangalore, makes it a perfect weekend getaway near Bangalore! Here the nature is at your service. The instant you reach the place, you would be a victim of amnesia. With three levels of camping next to the backwaters that stretches more than 4 kms and this campsite is at perfect distance to observe the wildlife that occupies the dense forests around. 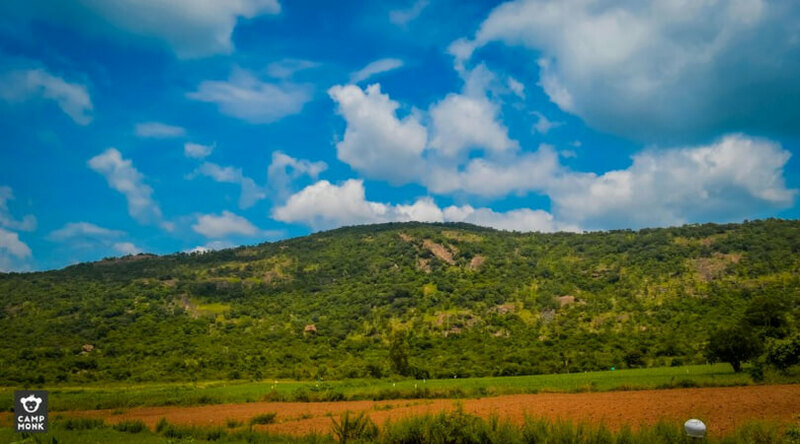 To add to the beauty, stands the huge single rock formation "Savandurga Hill" at the backdrop. The campground is nestled in a small valley of the surrounding hillocks. A beautiful farm with plenty of flora and fauna. Kanakpura is one of Bangalore's last unspoiled havens, silently resisting over development that's spilling over from the city. With the Kabbala forest sitting at close proximity, you may also spot elephants, leopards, porcupines and bears. This is as close to nature as you can imagine. This has something for everyone ranging from avid trekkers to history buffs and wildlife enthusiasts. While they welcome you over to share the weekend, they are insistent that on being visited by responsible campers. Feel the earth this weekend, listen in on zephyr discourse. No walls to shade the breaking orange horizon, just you and the stars above. 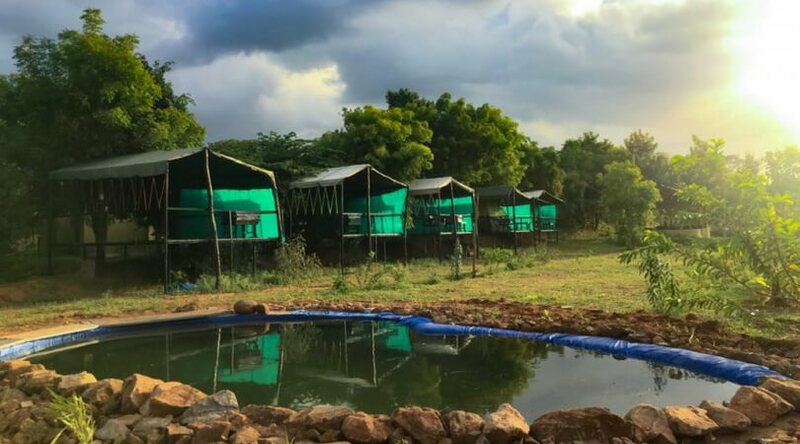 Located in a quaint lil’ town in Sathnur (66km from Bangalore), this campsite is on a farmland that fancies its backyard open to a lake a few acres away. The jamun, neem, jacaranda, cassia and a variety of ficus and fruiting trees super-abound and host myriad species of birds like the blue-faced malkohas, rufous treepies, honey buzzards, barbets and sunbirds. We have critters of all kinds, and we love them all.